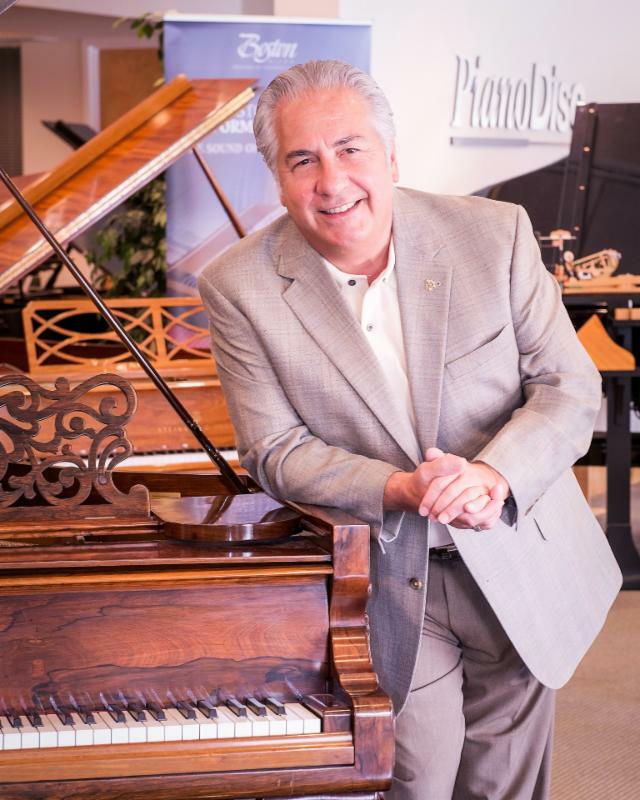 Bob Luptak is the President and Owner of the Steinway Piano Gallery in Boca Raton, Florida. Prior to opening the Gallery in 1999, Bob Luptak had been employed with Steinway & Sons in New York as Senior Manager of Sales and Marketing for nearly 20 years. "After leaving the firm, I knew I would continue my relationship with the Steinway Piano and that South Florida would be the site of my first storefront location." Also Bob Luptak was a music educator and performer. As a musician he has performed in many jazz and show venues across the country as well as an arranger for many TV and radio commercials including performing jingles for the McDonald's Corporation. Bob was an educator in the Chicago, Illinois School system. "I invite you and your family to visit the Steinway Piano Gallery or browse our site for more information about our fine pianos as well as our complete calendar of events".